Misfit's already let loose several new style options earlier this year for its Misfit Ray fitness tracker, but it wasn't done there. Announced at IFA, the company revealed more colors that fall in line with its new Apple partnership - which entails releasing Misfit Shine 2 colors that match up with Apple products. You'll get to pick from four new Shine 2 colors as well as a variety of new accessories, plus 14 new Sport Bands for the Shine 2 and four more Field Bands made from woven nylon and leather. If you'd prefer a different fashionable way to wear your Misfit, the Halo Necklace for Shine 2 is also launching in three different colors. The Misfit Ray is getting an Apple treatment of its own too. Space Gray and Rose Gold chassis hues for the cylindrical tube will show up in stores as well. 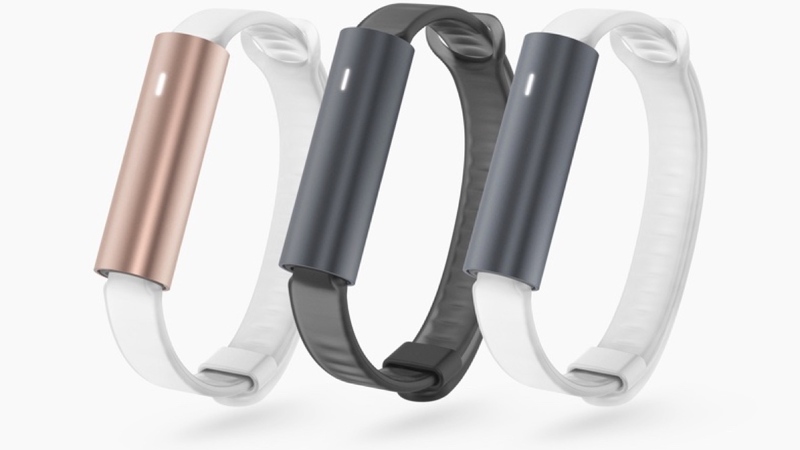 The trackers and their new color selection will also be sold in Apple stores and are expected to launch later this fall. Prices haven't been announced yet but expect them to fall within the usual Misfit range - under $100 or less. Though the nylon and leather bands may cost more because of the materials used.